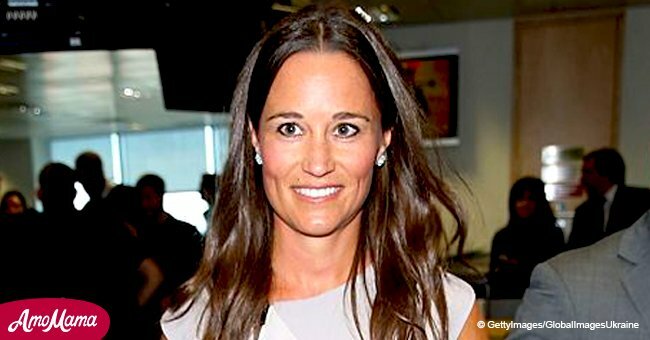 Pippa Middleton is reportedly pregnant with her first child, and is about three months along the way. 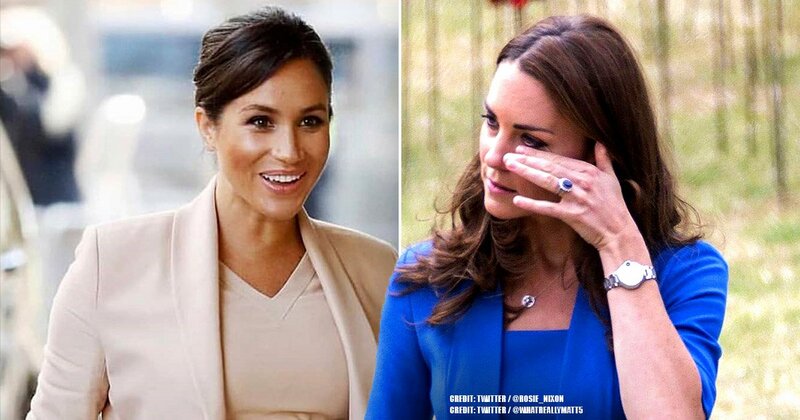 According to a previous article by The Sun, an insider shared details about the Duchess of Cambridge being ecstatic over the news of Pippa being pregnant. Likewise, Kate Middleton was also recently expecting her first child, and just recently gave birth to a baby boy which they called Prince Louis of Cambridge. Pippa's son or daughter will have three first cousins, Prince George, Princess Charlotte, and newborn baby Prince Louis. Undoubtedly close sisters Pippa and Kate will be sure to make their children particularly close, especially since the duchess still spends a lot of time with her family. 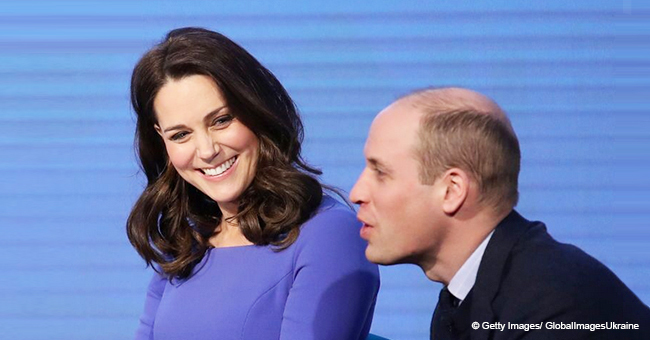 While the Duchess of Cambridge lives at the Kensington Palace with her husband Prince William, she still makes sure to spend time with her Middleton family. Kate's mom Carole, is particularly pleased with her grandchildren, loving to take care of them very much. When Pippa's child is born, Carole will most likely be hands-on and would move in with the happy couple for a while to make sure her daughter has all the help she can need. 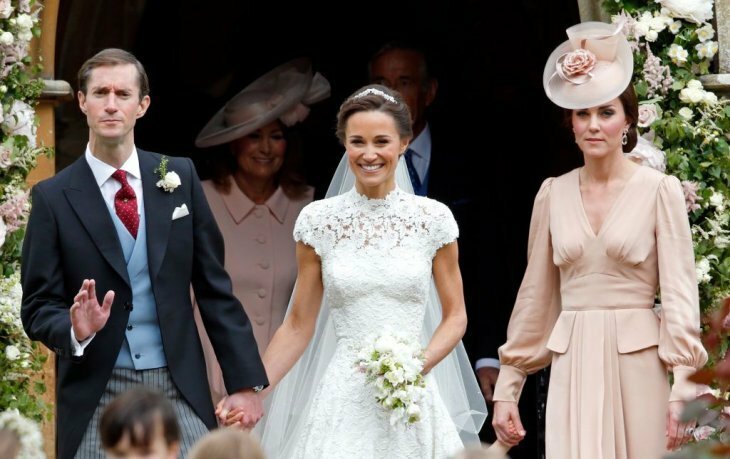 Pippa Middleton married husband James Matthews in May 2017, and the two exchanged vows in St. Mark's Church in Berkshire. 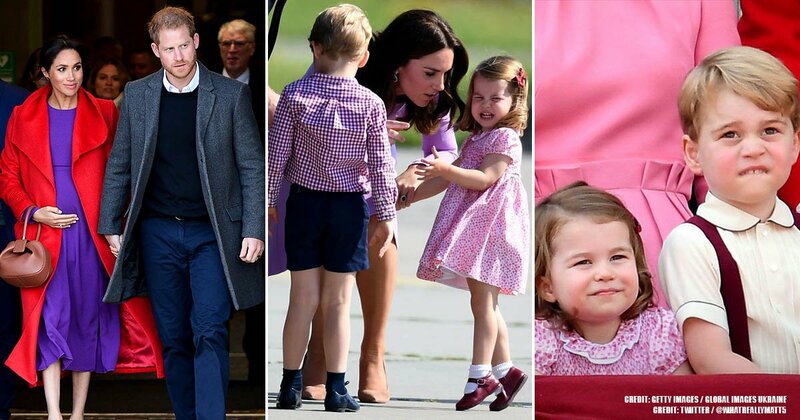 Pippa had her nephew Prince George as the page boy, and Prince Charlotte as a bridesmaid. 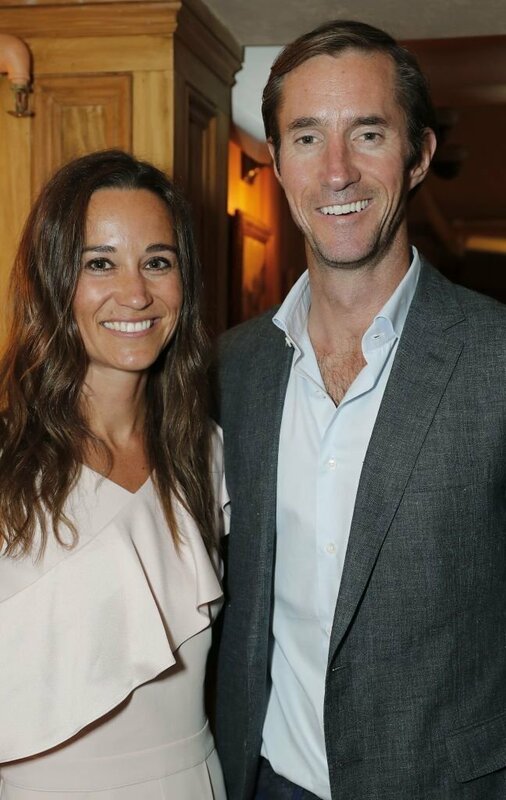 And now, just a few days before Pippa and James' wedding anniversary, they are celebrating double due to the fact that they are expecting their first child. While there is no word yet as to when she is giving birth, the speculation of her pregnancy being in its third month gives away that she should five birth sometime before the holidays.